Configurable with 100 performances and productivity enhancing options. Best-in-class product handling and accuracy with a specialised guide rails to ensure flawless product flow. Designed for endurance and maximum reliability in wet, dry and harsh working environments. Specialised water protected conveyors allow regular cleaning routines to maintain hygiene standards. More than ten data communication standards, including Ethernet, Fieldbus and OPC technologies to provide the full suite of data collection tools available. Supports Industry 4.0 integration projects. 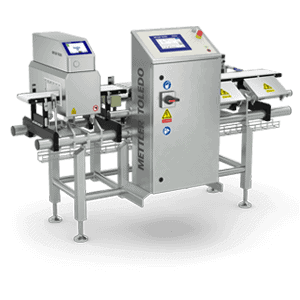 Al Thika Packaging is the exclusive distributor of Mettler Toledo in the Middle East. Since 1994 Al Thika has been supplying a wide range of machinery including Garvens dynamic Checkweighing systems, Safeline X-ray inspection, Safeline integrated metal detection systems and CI-Vision product inspection systems for food and non-food industries in Dubai, Abu Dhabi, Sharjah, Fujairah, Ras Al Khaimah, Ajman, Umm Al Quwain, Al Ain – UAE, Pakistan, Saudi Arabia, Bahrain, Oman and the many other Gulf countries. Configurable with 80 performances and productivity enhancing options. Best-in-class product handling and accuracy with a specialised guide rails to ensure flawless product flow. Combination system with an advanced Safeline metal detector to ensure that smaller footprints are achieved. Due diligence solutions make it ideal as a Critical Control Point for best possible quality. 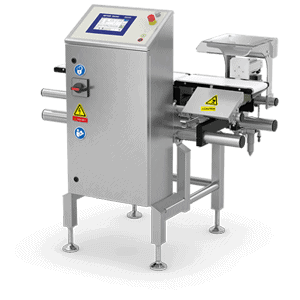 A throughput of up to 200 packs per minute, a weighing range from 20 g to 6 kg and high weighing accuracy positions the C31 StandardLine as best in class for efficient and reliable weighing applications. 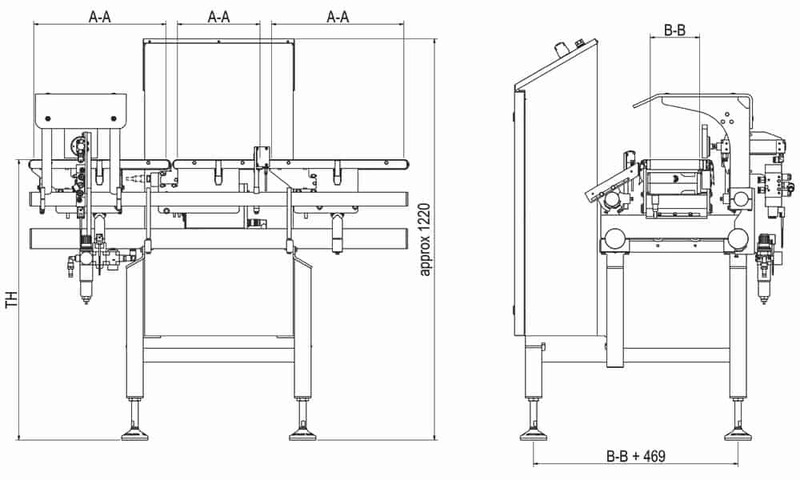 The C31 StandardLine is configurable with 100 performances and productivity enhancing options. Best-in-class product handling and accuracy with specialised guide rails to ensure a smooth product flow. The C31 StandardLine has more than ten data communication protocols including Ethernet, Fieldbus and OPC technologies to provide the fullest suite of data collection tools available. Supports Industry 4.0 integration projects. 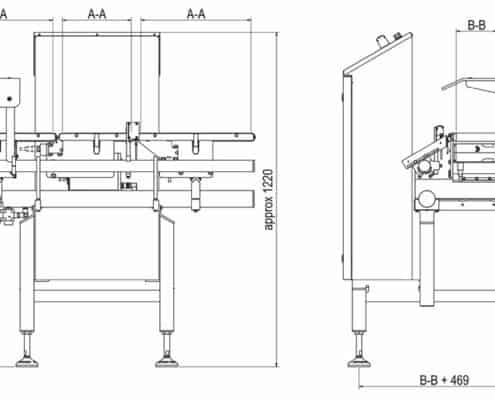 The C31 StandardLine is available as a combination system with an advanced Safeline metal detector to ensure that smaller footprints are achieved. Due diligence solutions make it ideal as a Critical Control Point for best possible quality.